Are you ready to download the APPSC Group 1 Syllabus 2019? The Andhra Pradesh Public Service Commission releases the Andhra PSC Group 1 Syllabus on their official site for the applicants downloading purpose. 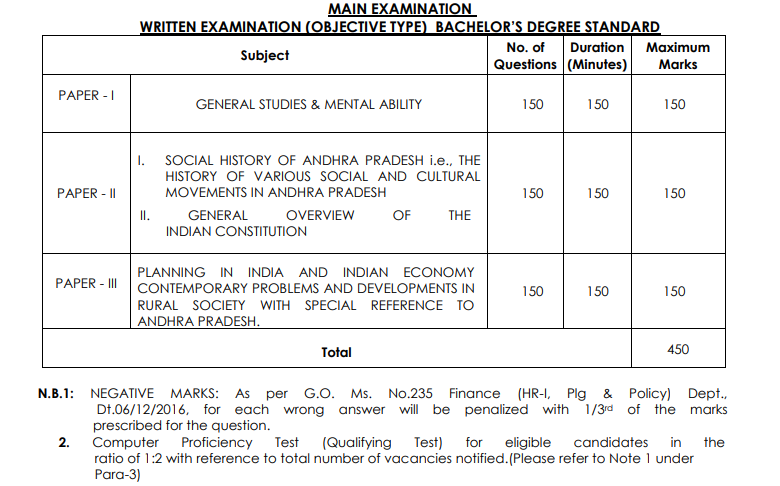 If you follow the recommended page of @ www.psc.ap.gov.in, you can easily get the APPSC Gr I Syllabus. You can also collect the wanted study material of Group 1 APPSC Syllabus on this page. Our site members update the syllabus along with the APPSC Group 1 Exam Pattern on this web page. Applicants, you can also collect the APPSC Gr 1 Prelims Syllabus in addition to the APPSC Group 1 Mains Syllabus. APPSC Group 1 Syllabus Out Officially ! 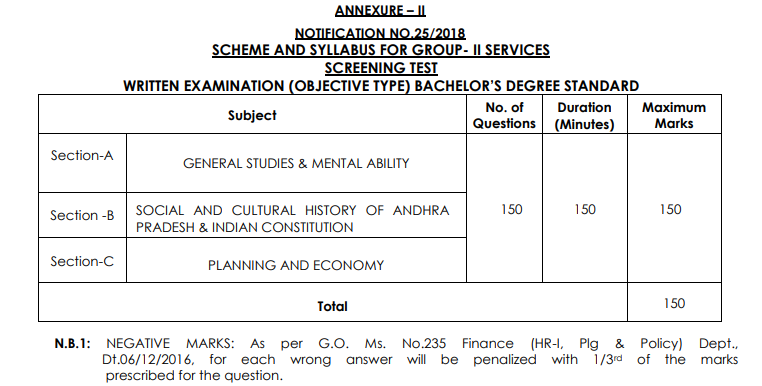 Latest Update (31st Dec 2018): Andhra Pradesh Public Service Commission Released the APPSC Group 1 Syllabus 2019 Officially for prelims & mains exam. The applicants of Andhra Pradesh Public Service Commission Group 1, eagerly browsing many sites for the latest update about the Andhra PSC Group 1 Syllabus. Because they wish to start their preparation as soon as possible with the study material of APPSC Group 1 Syllabus. They knew, without preparation they can’t get the highest marks in the exam. These Andhra Pradesh Service jobs have heavy competition. If you want to face this competition, must and should follow the Group 1 APPSC Syllabus. This APPSC board held the written exam in two sessions like prelims test and mains test. First, you get the APPSC group 1 Prelims Syllabus. For the sake of, the selection process begins at the prelims exam. If you give the best performance in the prelims exam you definitely forward to the mains level. So prepare hard by using the APPSC Group 1 Syllabus for prelims. Only the prelims qualified candidates to have the chance to download the APPSC Group 1 Mains Syllabus. So contenders as soon as possible to complete your prelims preparation. Coding and Decoding problems: coding using Ciphers and non-ciphers. If you observe clearly we can provide the APPSC Group 1 Prelims Exam Pattern on this page. This prelims test included subjects are General Studies & Mental Ability and this written test consists of 150 questions for 150 marks in 1 Hour 30 Minutes time duration. After the following of the prelims, the written test should proceed on APPSC Group 1 Mains Exam Pattern. The exam pattern referring very important before the starting of the written test. The main reason for checking is, if you refer to the test pattern, you have an awareness of the total test paper. Follow the Andhra Pradesh PSC Gr I Service Syllabus in the practice session. Candidates, we suggest completing your practice session before the exam date. If your completes early, you have more chance to take more revisions. 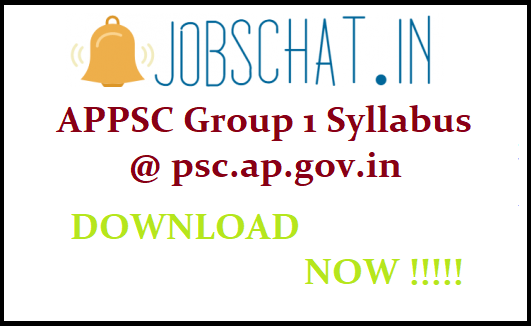 At the same time download the APPSC Group 1 Syllabus PDF in this page. We can update the subject wise syllabus for prelims and mains in this page of @ wwwjobschat.in. If you observe that all topics and subtopics are mentioned on the provided appsc.gov.in APPSC Gr I Syllabus. So don’t neglect that. Prepare hard and give the best performance.